The guitars on this page are available for purchase. Please contact us. 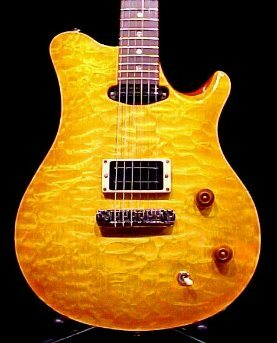 If you are a dealership, and would like to stock Guilford guitars in your store, please contact us for the pricing information and further details. If you would like more pictures or information about a specific guitar - give us a call or email us.